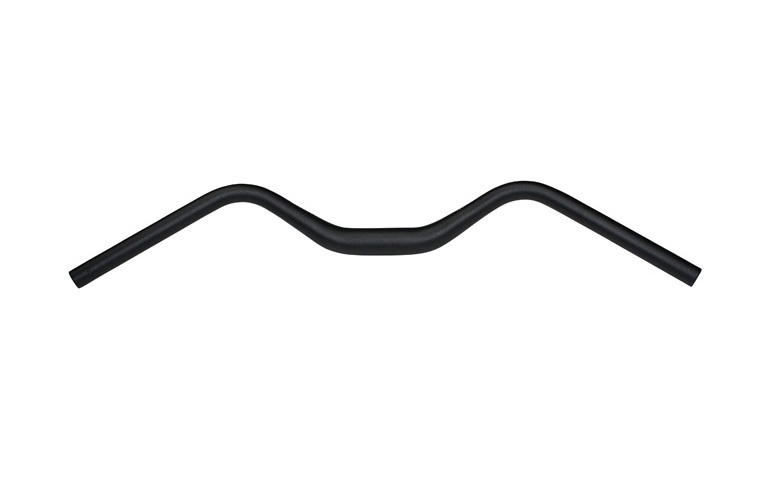 Inspired by the sweep angle of the Jeff Jones H-Bar. The Clarence makes it easy to throw the bike around in technical situations. Plus the grip position feels really natural. The 31.8mm version is slightly wider than the 25.4mm. These replaced stock handlebars on a basic mountain bike. I rode the bike for a couple of weeks, much of the time wanting my hands to be positioned "just like this" - not anyplace available on the original bars. Ordered these along with some Ergon grips, and now my hands are "just like this". 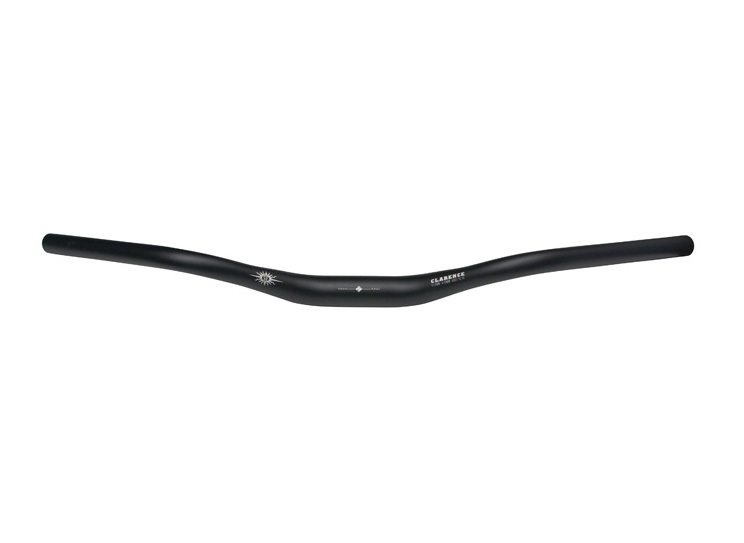 Perfect angle for comfort on long rides, wide enough for control on debris-filled singletrack. - These bars are stiff, very stiff. 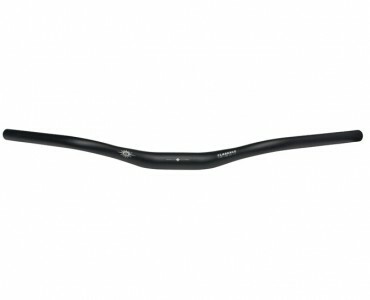 If you like your bars to flex away a bit of the bumpiness, these are not for you. Doesn't bother me; I like the absolute positive connection to the front wheel. 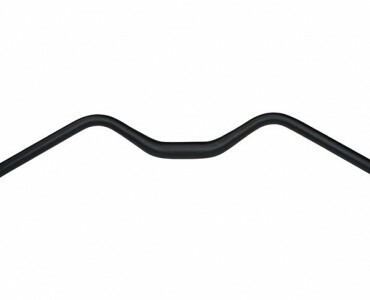 - The middle section tapers gradually to the grip section of the bar. This is presumably part of what confers the impressive stiffness, but it also means that fitting attachments (light, bell, etc.) to the middle section of the bar will require a bit of improvisation - that isn't a standard diameter in there. - For those who care, this is not a light bar.